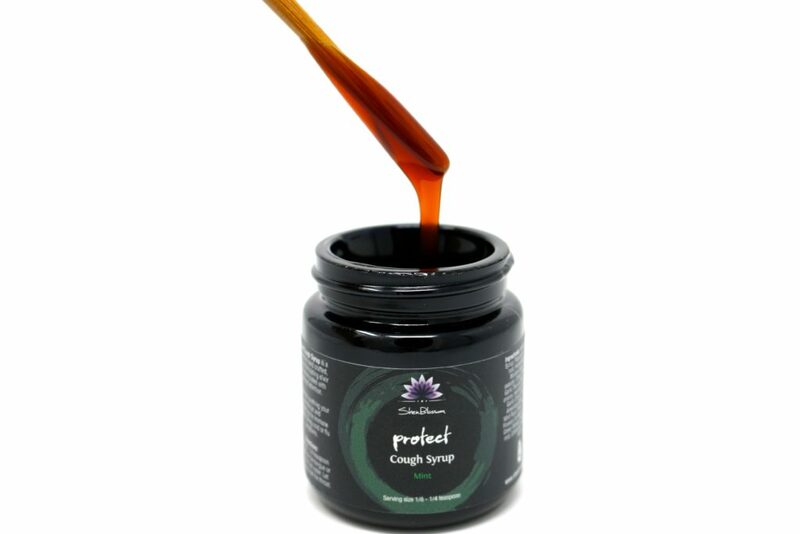 Our Protect Cough Syrup utilizes the herbal potency and formulation of our classic Protect Throat Spray formulas. 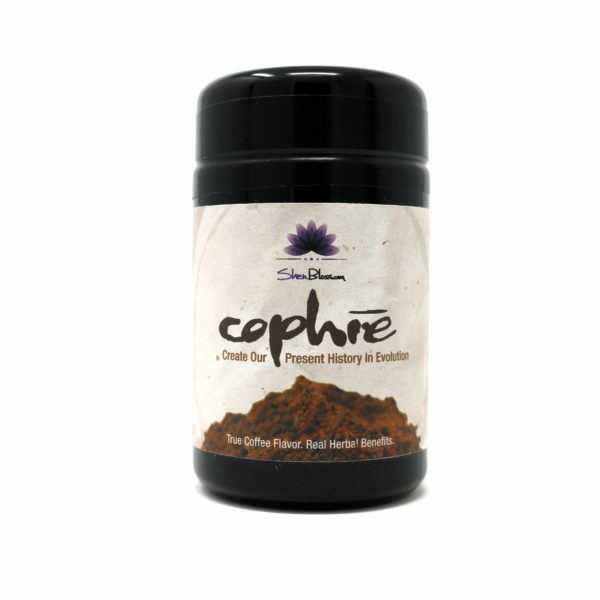 Modified slightly to transform your formula into an incredibly unique syrup, it is perfect for soothing your sore throat, coughs, cold/flu, or for a general immune boost. This syrup is made with fermented barley as a base which is low glycemic and acts as a great pre-biotic nutrient source supporting intestinal health while improving digestion. 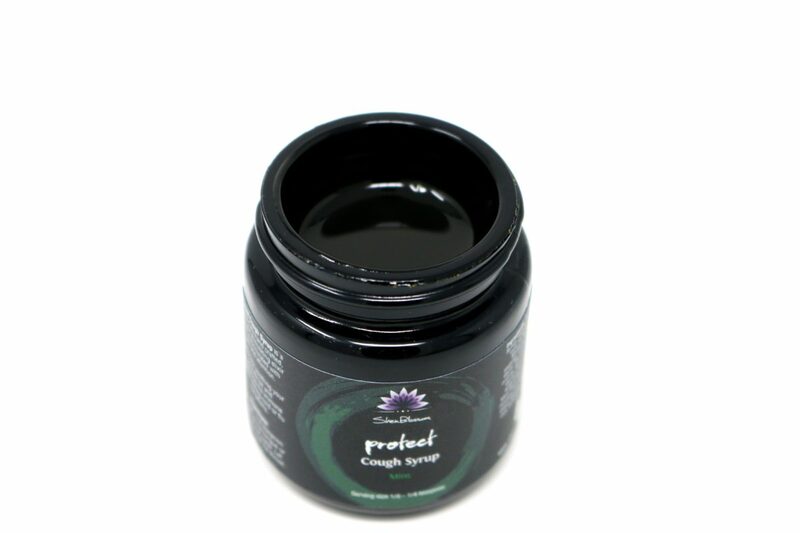 We tweaked the original Protect formula to include platycodon root, istatis root, and honeysuckle flower to help manage inflammation and fever in the head, throat and lungs while also reinforcing the anti-pathogen aspects. 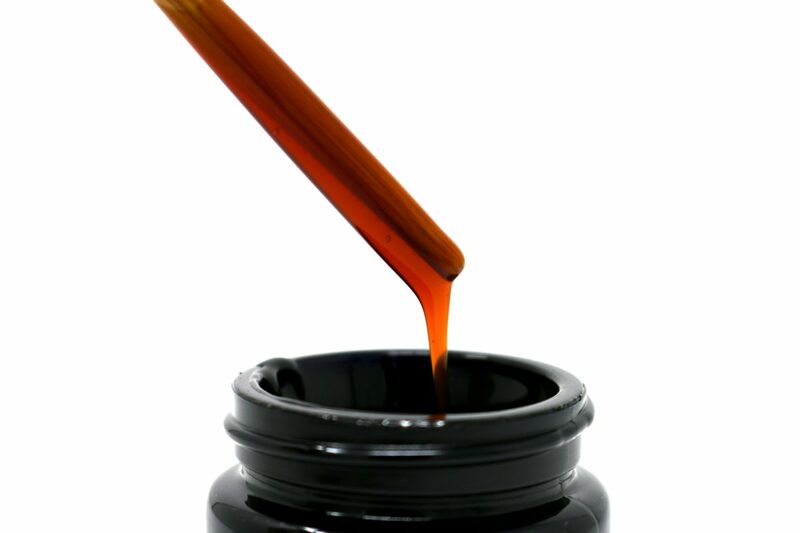 Our cough syrup is actually very thick and has a substantial staying power in the throat in comparison to cough syrups that are watered down both herbally and in consistency. 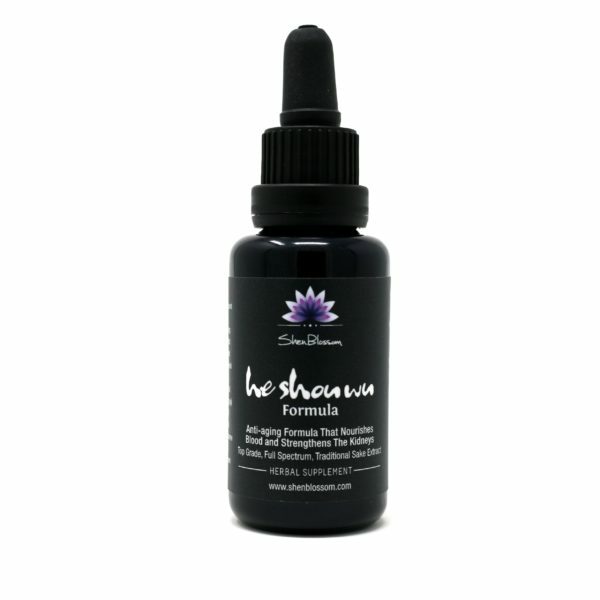 This cough syrup is masterfully crafted in small batches with care and attention using herbs that are wild-crafted and organic for purity and potency. How to use: Take 1/8 to 1/4 teaspoon as desired. We find it easiest to dip a chopstick into the jar as seen in the above photo. This will give you a good dose. Intended for use every couple hours until symptoms subside. You can also mix this syrup into hot water and inhale the aromatic steam that is produced followed by drinking as a tea. Ingredients: Fermented barley syrup, platycodon root, istatis root, honeysuckle flower, mustard seed tops, chives, winter hollow, garlic toe and pearl, heshiko onions, red and white scallions, garlic chives, Japanese and American ginger, Japanese mint root, shiso, thyme, basil flowers (when in season), yellow and green wasabi, huajiao, yarrow root, echinacea flower, gouja, itadoru.